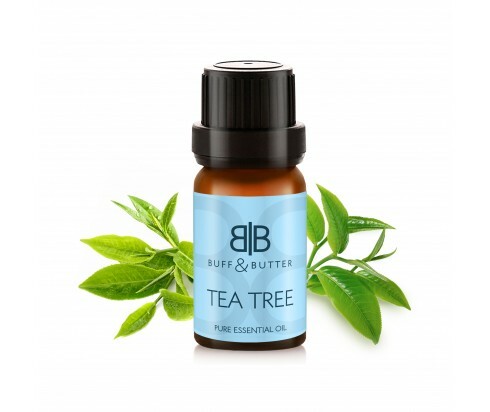 Tea tree oil is widely recognized as a cure-all with its many uses. It’s fresh and almost medicinal aroma is invigorating and commonly used in aromatherapy for the treatment of stress and respiratory conditions. Its effects on the skin make it a staple in most medicine cabinets and first aid kits as it can be used to soothe and heal cuts, rashes, and skin infections. Added to massage oil, Tea Tree is also used to alleviate inflammation and pain in the muscles. Other common uses for this essential oil include skin care and acne treatment, and the treatment of fungal infections, such as thrush and athlete’s foot.